Hi, my name is Neel Kar. I’m a CG artist and I worked on Call of Duty – Ghosts as the Director of Cinematics. 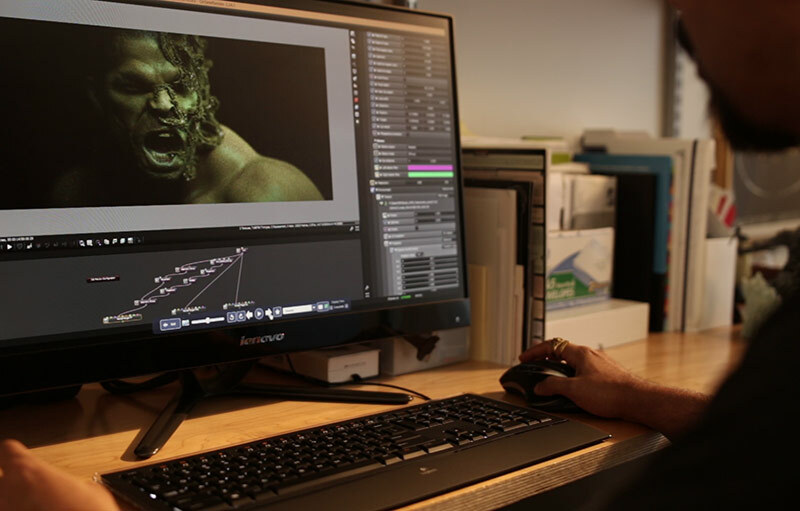 Neel shares with us how getting 3D / 2D hybrid style frames back from The Mill at an incredible rate almost 3 years ago sparked an exploration of GPU acceleration for his workflow. I used to work on HP800 series when I was working on Call of Duty, and then I got to work on the Call of Duty Ghost cinematics, where we worked with The Mill, and we were getting still frames back from there which were 3D/2D hybrids and we were getting them back at an incredible speed. So it really got me thinking about how I could accomplish those kinds of results by myself, and GPU based rendering was becoming a huge thing just then and Octane was at the forefront of it. 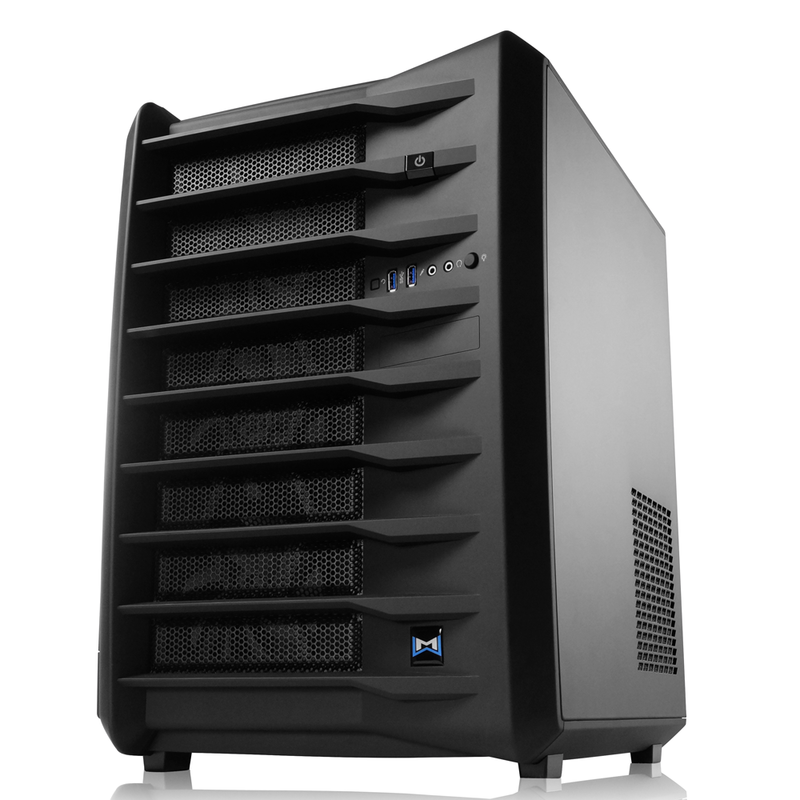 We ended up building an i-X2 with mediaworkstations, and the dual video card just gave me incredible results. Octane has just been a game changer for me. The way it renders is completely different from the primitive ways that I was dealing with Mental Ray. Mental Ray, when you open it up, Maya, or whatever 3D application you have, and Mental Ray sits on top.You hit a button, you go away, you come back ten minutes later and you have something. You really can’t interact with it. With Octane, it really feels like a CG photoshoot; you’re there, you’re working on a subject, you’re spinning lights around it and you’re a real cameraman. So it just has a different type of feel, it feels like I’m there. So when I opened Octane up on this new box, it just feels like a lucid dream. Every frame is just pure butter. My core applications are Octane, Maya, and ZBrush. Maya and ZBrush are my 3D sister applications that feed into Octane. Currently, I’m working at an agency where I’m doing rendering on a day to day basis. Octane is my primary go to renderer and we got another i-X2 built with four video cards. So when I opened Octane up on this new box, it just feels like a lucid dream. Every frame is just pure butter. I can go from this angle to that angle, and I can sell all these shots to our president in a matter of hours, where it would probably take weeks in the past. The thing we forget when we are CG artists is that we put in a tremendous amount of back breaking work into making something look real. The way technology is transforming that is turning into a very fluid, organic art form. With Octane, the way I’m getting results is in minutes, not hours.